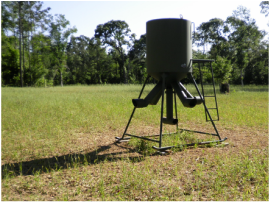 A wildlife management plan gives landowners the information needed to produce quality wildlife on their property. 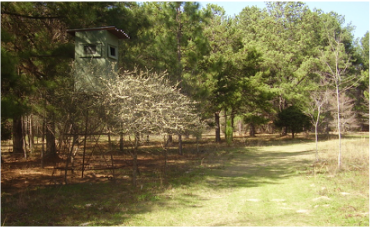 We start this with an evaluation of wildlife and habitat conditions, and, then, prescribe management activities specifically tailored to your property. Plans often include services such as population censuses, forage analysis or habitat assessment. Wildlife habitat management doesn't fit a cookie-cutter prescription. 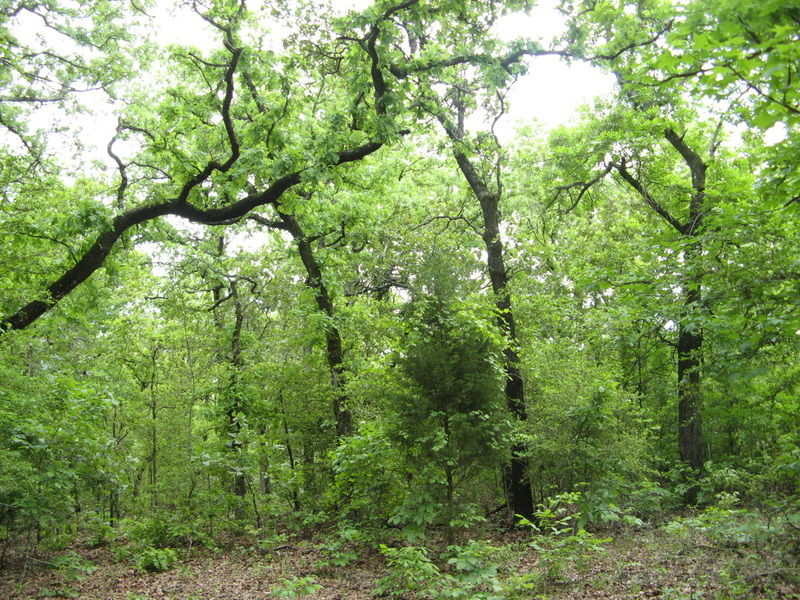 Desired habitat conditions depend on the type of wildlife landowners wish to accommodate, and whether it's songbirds or white-tailed deer, Burns Forestry & Wildlife will make sure management fits the objectives. The Endangered Species Act facilitates the conservation of all threatened and endangered species and their habitat. Burns Forestry & Wildlife provides consultation to landowners concerned with endangered species on their property or with improving habitat for these species. The Clean Water Act provides for the conservation of wetlands as a source of water quality improvement through regulation by the EPA. 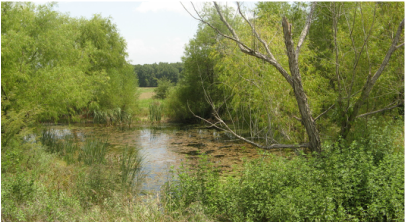 Burns Forestry & Wildlife identifies wetlands through wetland delineation and offers consultation for services, such as wetland mitigation. 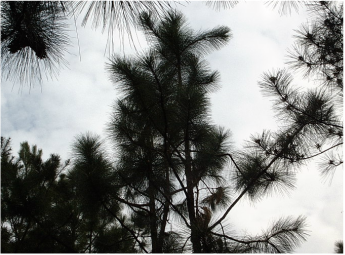 At Burns Forestry & Wildlife, we maintain good relationships with county appraisal districts and help clients through the wildlife tax exemption process.